On a Wednesday afternoon, our class is split in half for Computing lessons and Cookery. 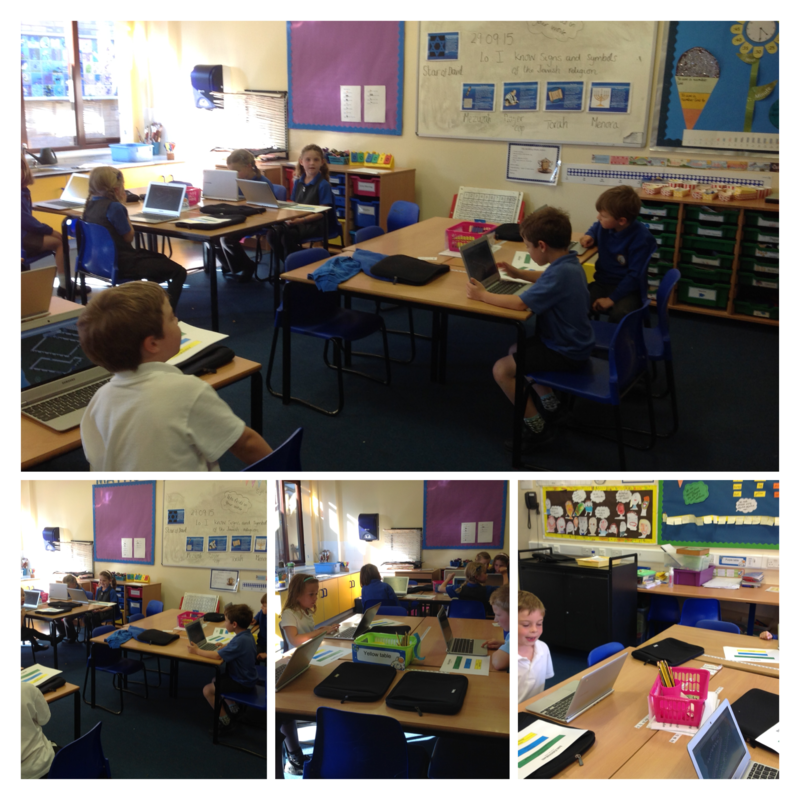 Today in Computing, we learnt how to use Chrome books and also how to log onto Isle of Tune. The cookery children made delicious Pizzas! Photos of cookery lessons will be added next week.